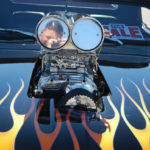 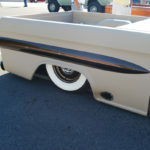 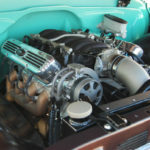 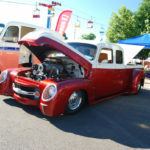 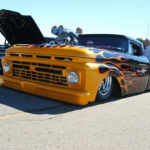 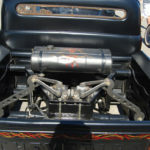 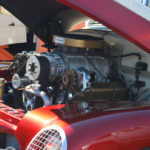 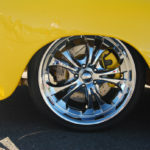 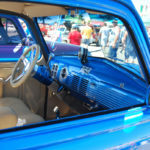 GoodGuys was back in Columbus Ohio for the 21st PPG Nationals Hot Rod Show. 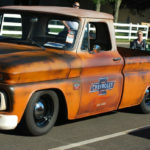 The weather was fantastic and the trucks were hot! 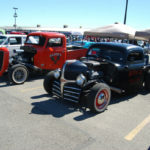 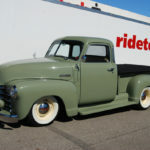 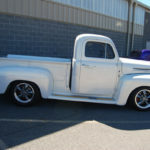 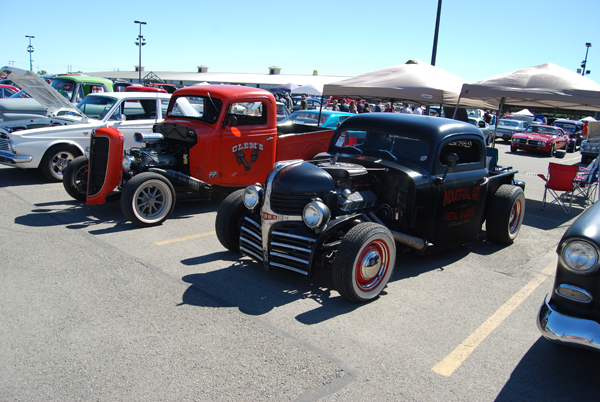 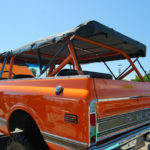 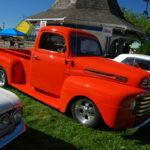 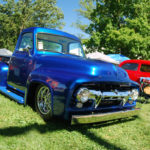 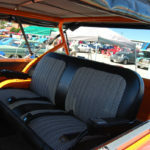 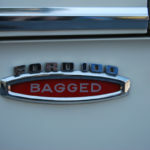 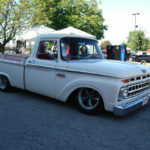 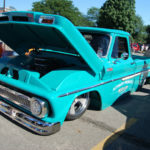 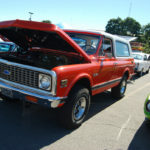 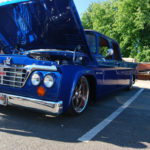 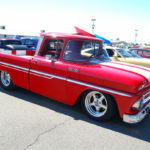 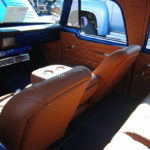 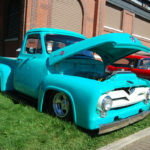 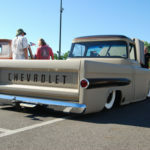 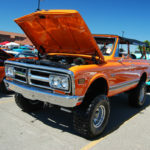 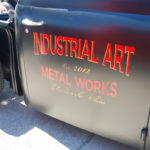 We’ve come to expect a wide array of 30’s to 70’s classic trucks from restored to resto-mod and more at this show. 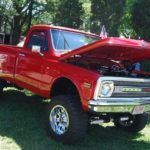 2018 was no different. 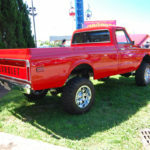 Check out the trucks below. 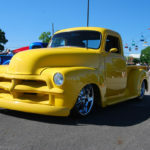 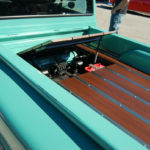 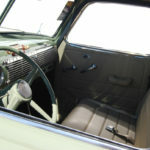 1971 F100 Yellow & White – Just Right!